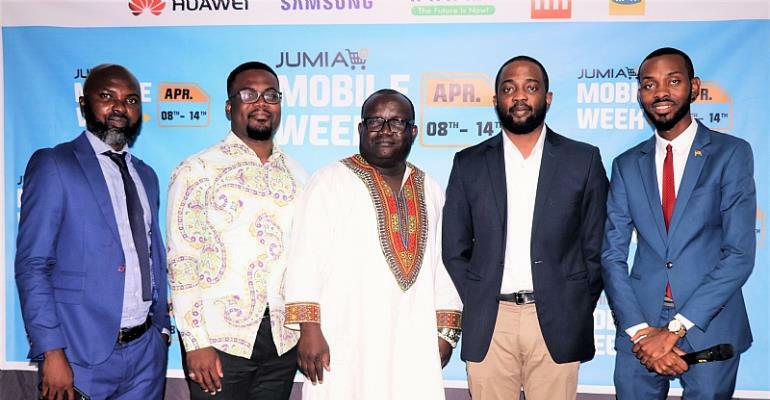 Jumia Ghana, the biggest online shopping platform in Ghana, has launched the 2019 Jumia Mobile Week and Mobile Report in Accra. 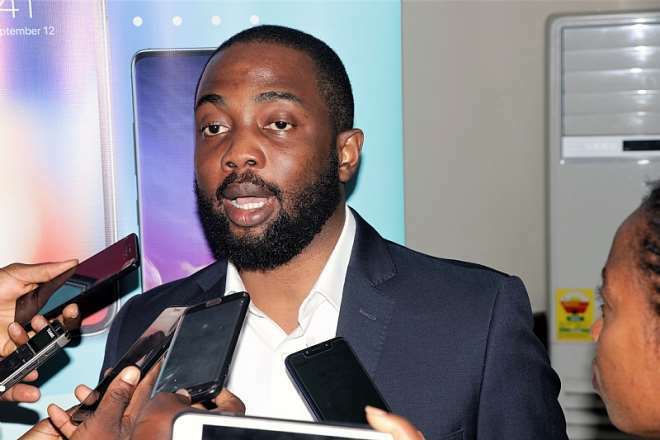 Mr Ore Odusanya, the Managing Director of Jumia Ghana Limited, who delivered the report said, Jumia in 2018 sold 1.5 million smartphones in Africa as against 900 thousand in 2017. According to the report, he said brands like Huawei and Samsung were reaching out to the underserved segment of the market and introducing affordable smartphones and other brands continued to introduce highly specked smartphones at high prices, which contributed to 60 percent of the smartphones sold in Africa. These brands, he said, were Infinix, Tecno, and Hotwave, adding that, they were among the top five mobile brands on Jumia in 2018. Mr. Odusanya noted that the adoption of smartphones and the purchase of data implied a direct impact on growth in the sector. He disclosed that mobile broadband coverage in Ghana in 2018 was 80.33 percent and Jumia would launch its “Mobile Week” from April 8 to 14, 2019 to enable members of the public purchase smartphones at discounted prices. The brands that would participate in the Mobile Week include; Samsung, Tecno, Infinix, Huawei, and Apple. Speaking at the launch of "Jumia Mobile Report" in Accra to update the public on the state of smartphone accessibility in Africa, especially Ghana, and how it has been contributing to socio-economic development, Mr. Ken Ashigbey, the Chief Executive Officer of the Ghana Chamber of Telecommunications, noted that, a sum amount of GH¢1.94 billion was paid by network operators as tax in 2018 and a direct capital expenditure of over GH¢276 million to the state. He explained that the mobile industry contributed close to nine percent of Ghana’s total revenue basket and employed more than 1.7 million people directly and indirectly. He said mobile phone was a key channel for e-government’s strategy and financial inclusion drive, with public institutions now using mobile money, SMS, and USSD platforms to deliver services to the public. He added that, since the inception of mobile phone usage in the country, 25 years ago, the industry had connected close to 70 percent of the population, which amounted to over 20 million individuals and connected about half of the population to the internet through their mobile phones. "With the government’s drive for digitisation and building smart citizens, leveraging mobile technology is key to the vision and requires collaboration by all stakeholders, including; development organisations, private sector players like; Jumia and the mobile industry itself,” he said. According to him, the collaboration would create opportunities to extend mobile services to unconnected populations, empower women and reduce all forms of inequality amongst the citizenry. Addressing the issue on the rampant sale of pre-registered sim cards to mobile phone users, Mr. Ashigbey urged telecommunication companies to get a robust database to revalidate SIM cards that had been registered to track agents who registered them with their identification cards and sold to customers.